Even for a cartoon character, going through puberty isn't easy for a young person. Andrew is learning that first-hand as he experiences the nightmare that is growing up in this animated series geared toward adults. Along for the ride are friends Nick and Jessi, who develop a budding romance along the way. 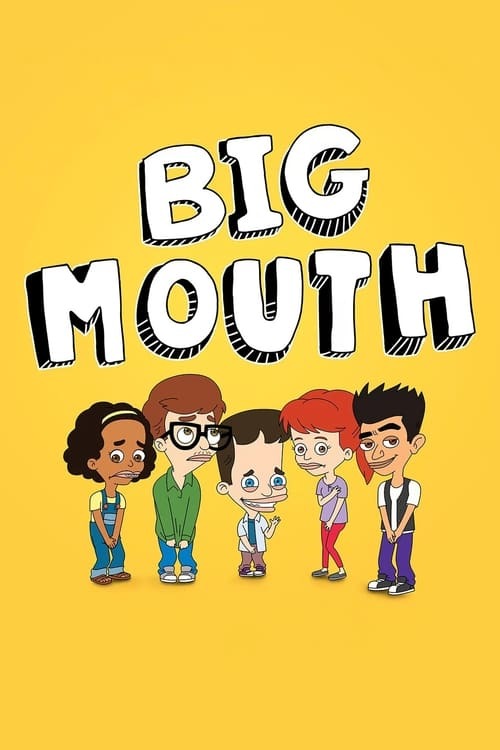 The comedy veterans who lend their voices to Big Mouth include John Mulaney, Nick Kroll, Maya Rudolph and Jordan Peele. Acknowledging the mess makes life easier, and Big Mouth acknowledges every disgusting, beautiful part.